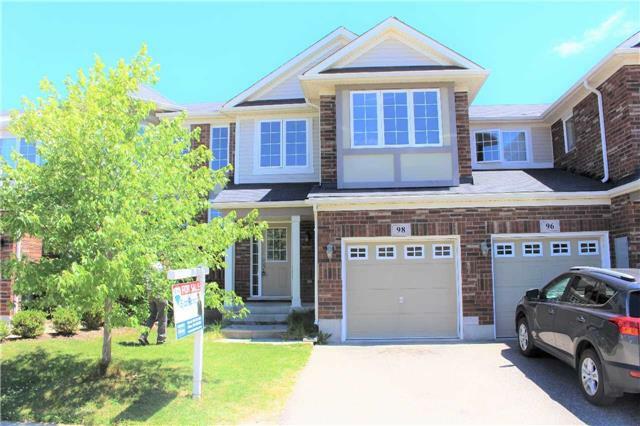 I have sold a property at 121 Lena Cres in Cambridge. I have sold a property at 98 Blackbird Circ in Cambridge. 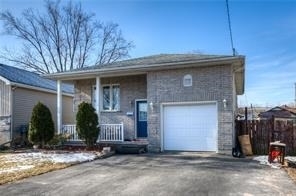 I have listed a new property at 5 Paisley Hts in Cambridge. 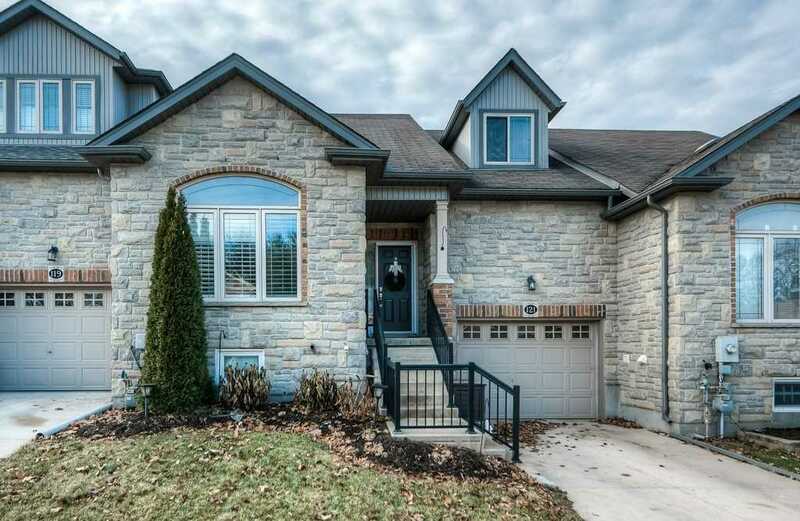 Beautiful Custom Built 4 Bedroom Back Split Using `above Code` Building Materials!! Pride Of Ownership Is Evident Through Out! 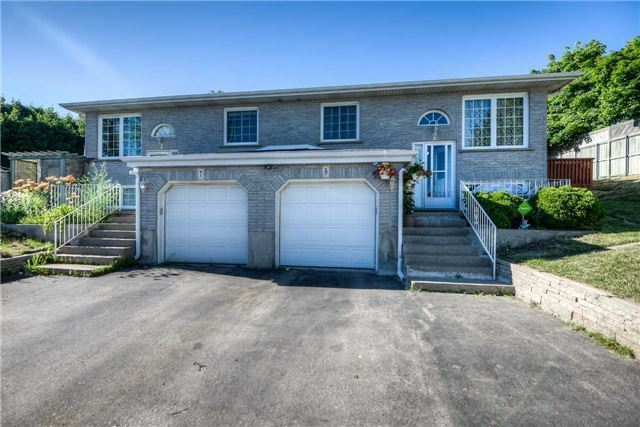 This Amazing Back Split Offers Over 1788 Sqft Of Finished Living Space!Home Owner Custom Built Adding An Above Code Sound Barrier Wall Between You & The Attached Neighbour. I have sold a property at 65 Elmwood Ave in Cambridge. I have listed a new property at 65 Elmwood Ave in Cambridge.